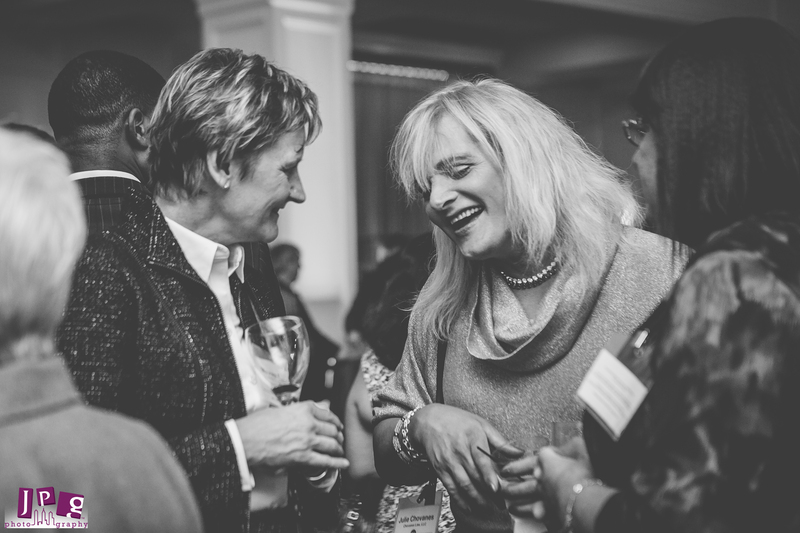 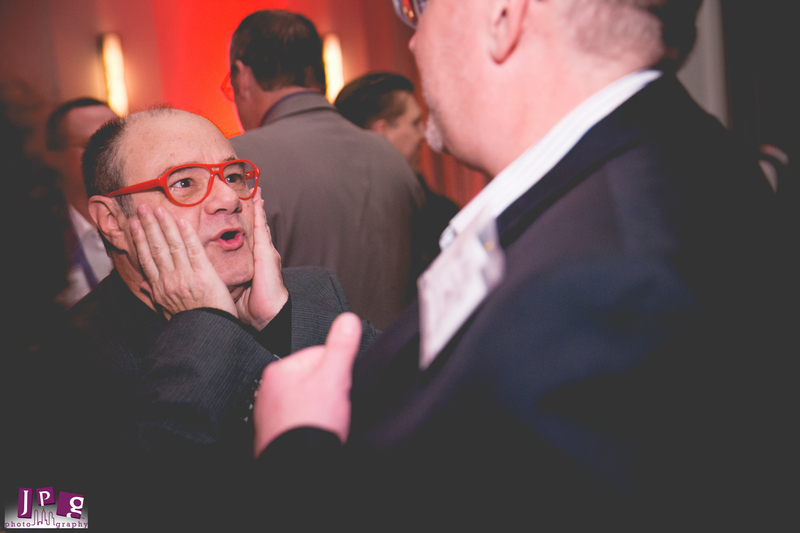 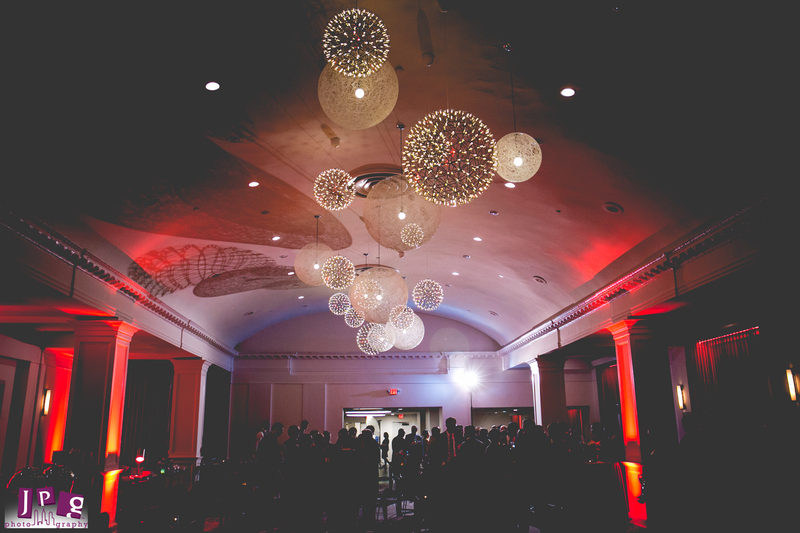 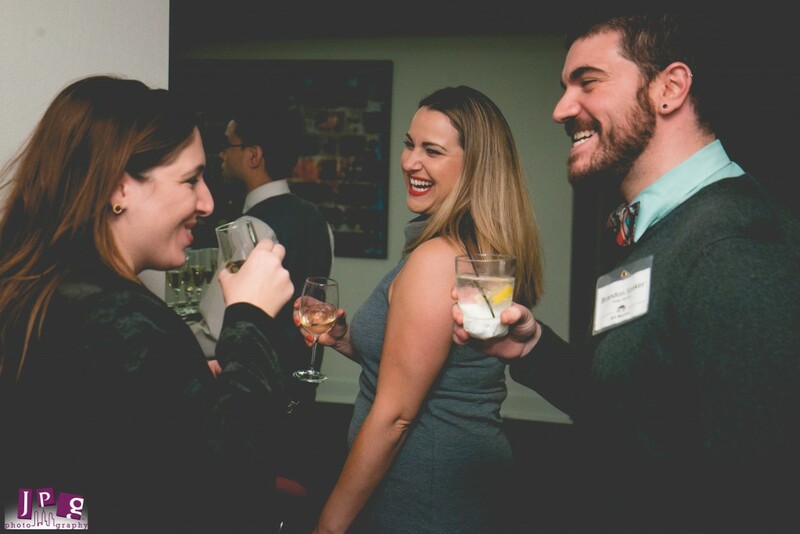 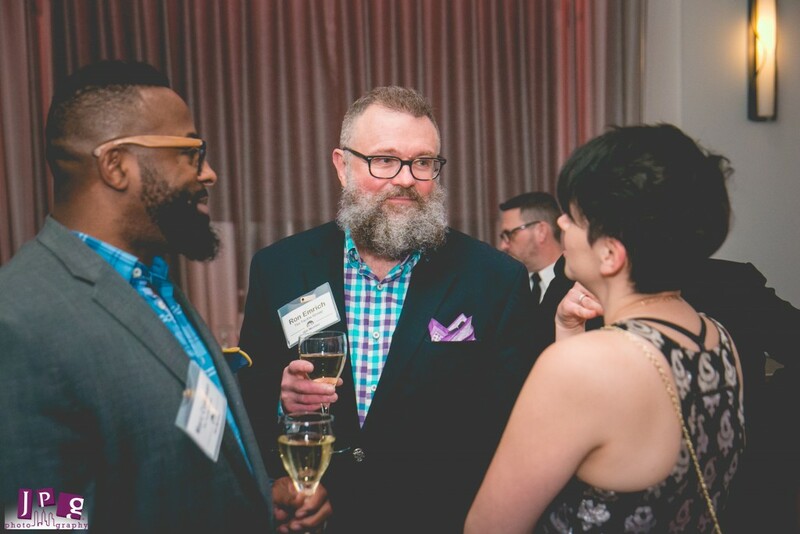 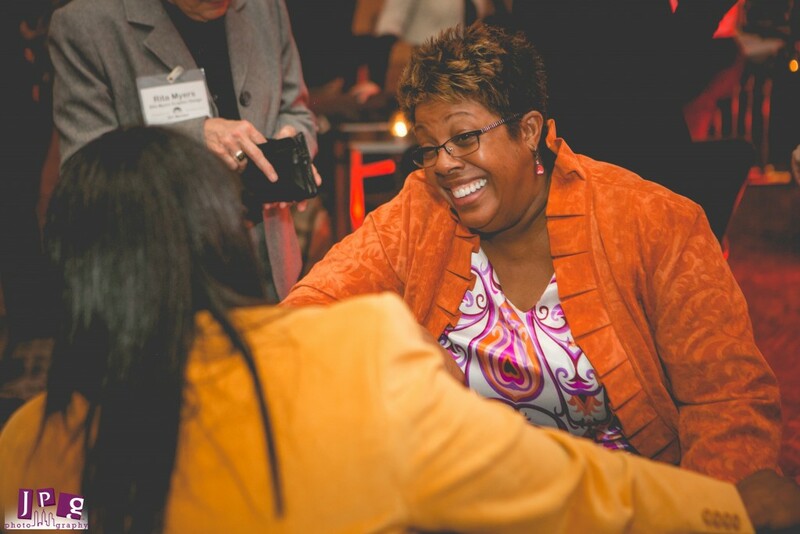 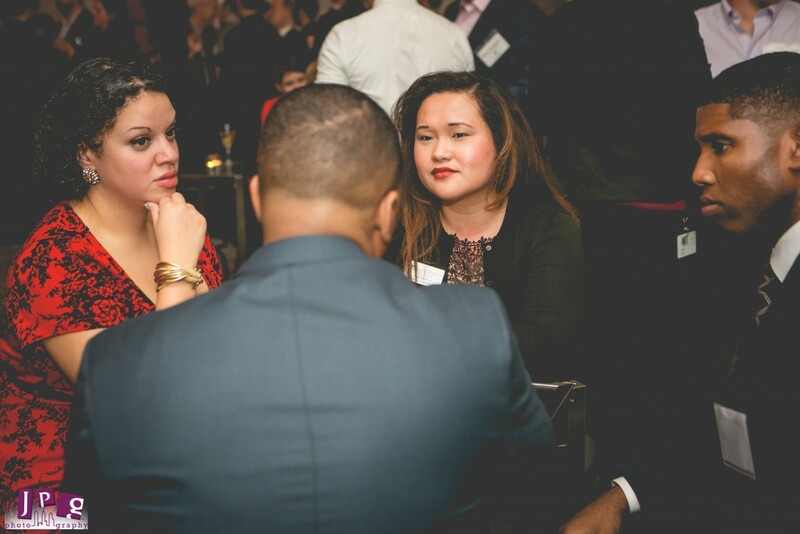 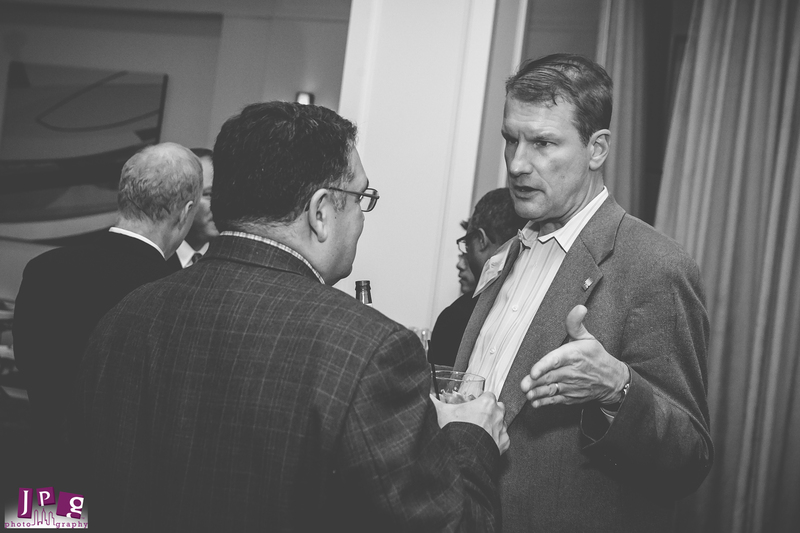 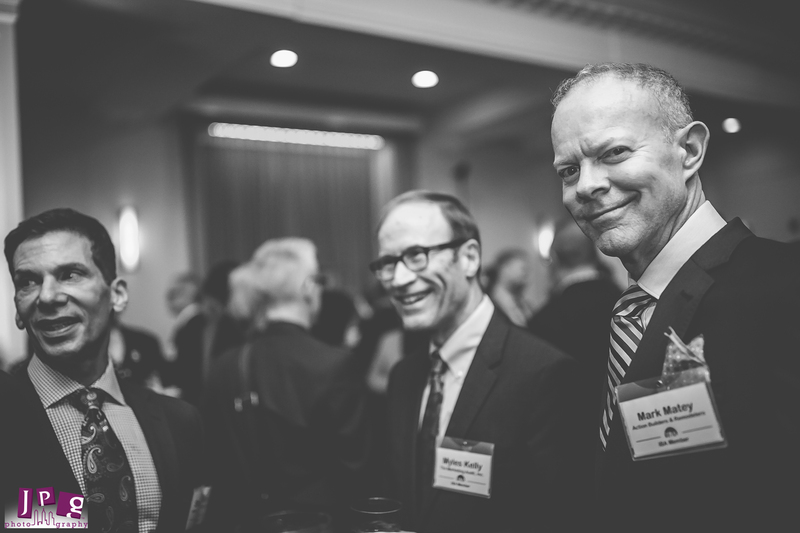 Last December, JPG had the honor of documenting the IBA’s holiday party. 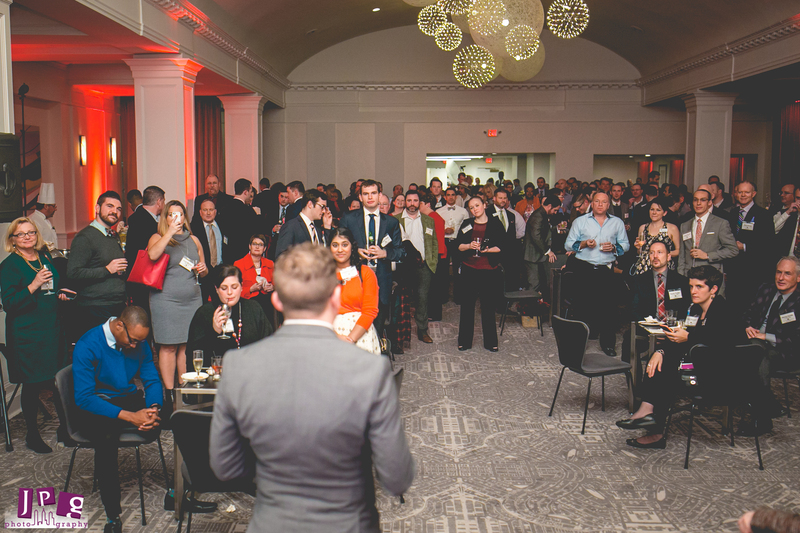 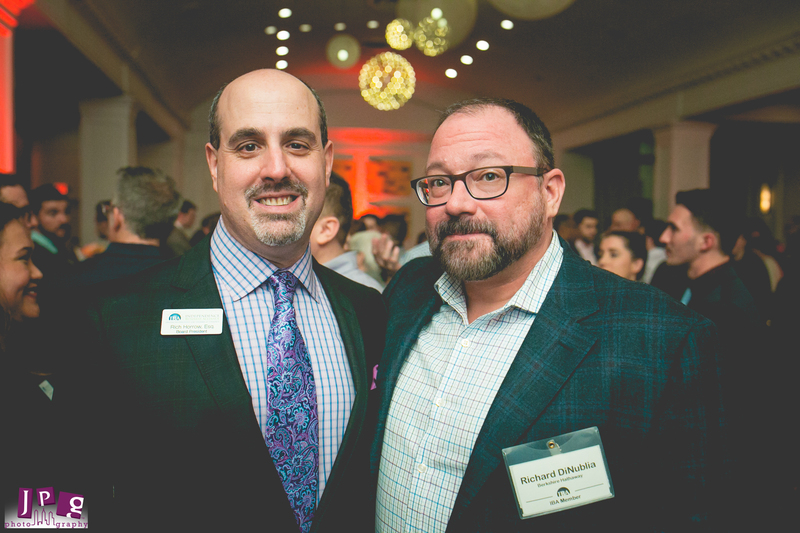 We are fierce advocates for the LGBTQ community, and we are thrilled to be a part of this party every year. 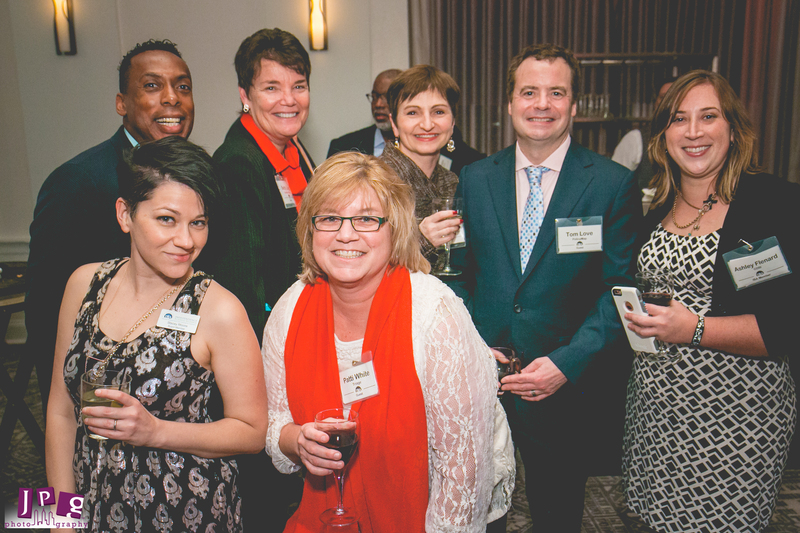 I’ve been a board member at the IBA for 6 months, and I can’t speak highly enough about the organization. 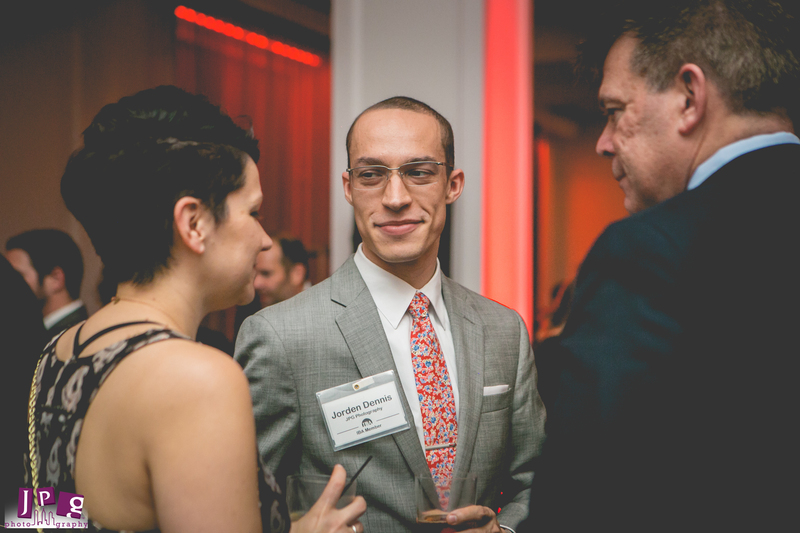 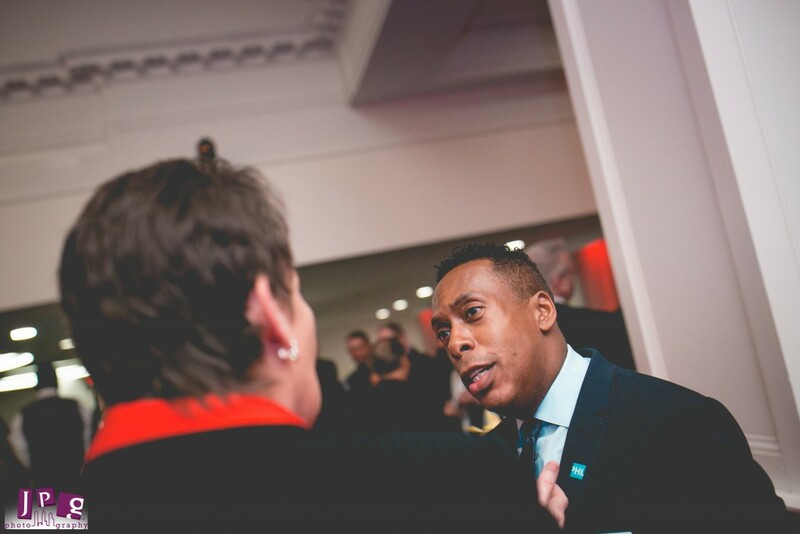 The event was held at the Raddison Blu Warwick Hotel, and this was the first IBA holiday party with new Executive Director Zachary Wilcha. 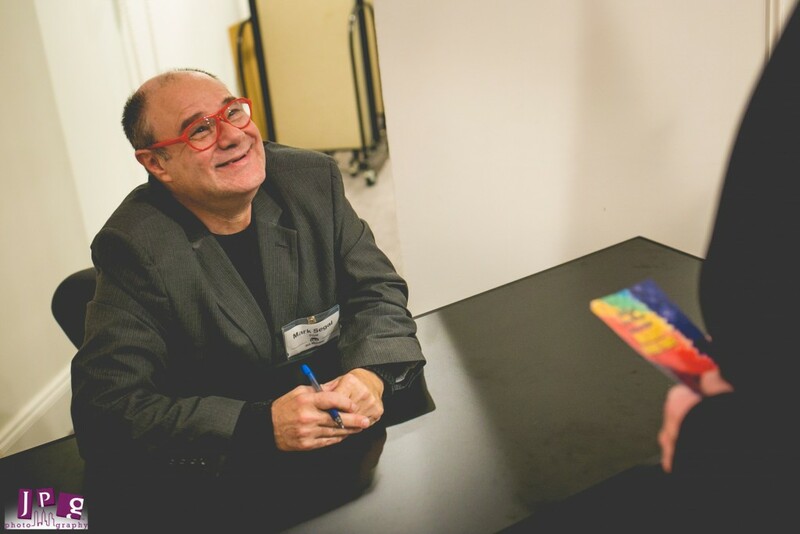 Famous author Mark Segal was in attendance for a signing for his new book “And Then I Danced: Traveling the Road to LGBT Equality“, and we enjoyed great food, tasty drinks and engaging conversation. 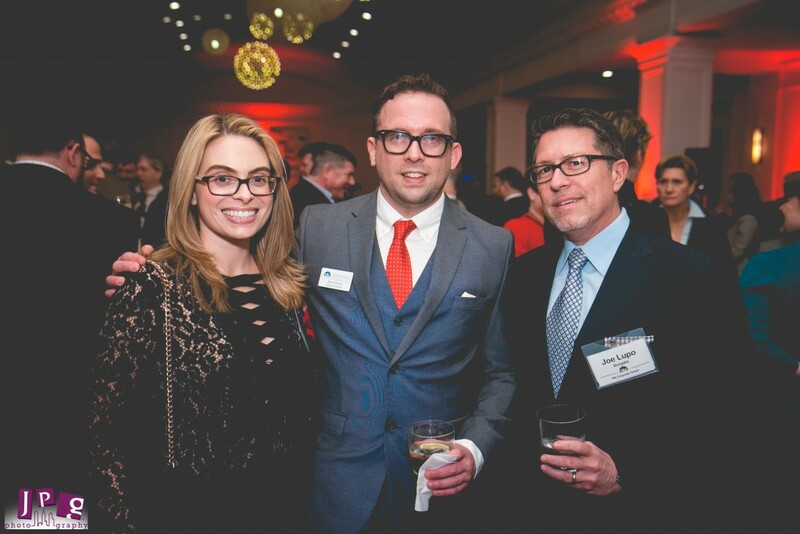 Thanks IBA for having us again this year, and we can’t wait to do it again!